Myrmica rubra, or the European fire ant, is native to Europe and Asia, but the species has become well established in the northeast United States where it is considered a potential health risk to residents of the region. The first sting cases in Maine that are believed to have been caused by this invasive fire ant species occurred during the 1960s and 1970s, but it was not until the mid 1980s that researchers confirmed the existence of European fire ant colonies within the state. Complaints from Maine residents concerning the European fire ants increased dramatically during 1998, and complaints have been increasing with each passing year since then. Today, the European fire ant is considered a nuisance species that can inflict medically significant stings to humans in some cases. European fire ant colonies in Maine are clustered along the coast, but numerous surveys have reported colonies as existing within residential inland locations, and more colonies are expected to be documented within non-coastal areas of the state. European fire ant populations are particularly dense in regions where they have become established. For example, a study found that each square meter where fire ants exist in Maine contains between .5 and 1.5 nests, far more than is found within their native European habitat. European fire ants are commonly spotted within residential yards in Maine, where the insects pose a significant threat to children and animals who may not possess the immune response necessary to survive a venomous fire ant sting. Fire ants have been documented within highly populated Maine communities located in Cumberland, York, Hancock, Washington and Knox counties, and considering their relatively cold natural habitat, experts see no reason as to why European fire ants cannot establish colonies in every area of Maine. Fire ants have become so numerous on Maine properties that homeowners have claimed to be unable to set foot onto their yards. Pest control researchers are still trying to perfect a European fire ant control method, but if you suspect fire ants are present on your property, you could submit a specimen to the Main Cooperative Extension for identification. 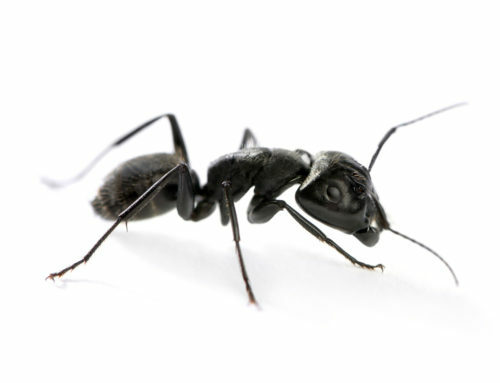 However, approaching European fire ants can be dangerous and it is highly recommended that a pest control professional be contacted upon finding the insects on a property. Have you ever sustained fire ant stings?